Notice: This event is hosted at the American Fork location of Gamer's Inn. By adding this event to your cart, you are committing to attend the event. Join us Friday, April 26th to prepare for the April 27th Midnight Prerelease sealed event for War of the Spark! Please arrive at 11:30pm to register so we can begin at midnight. There will be a $25 entry fee for this event. 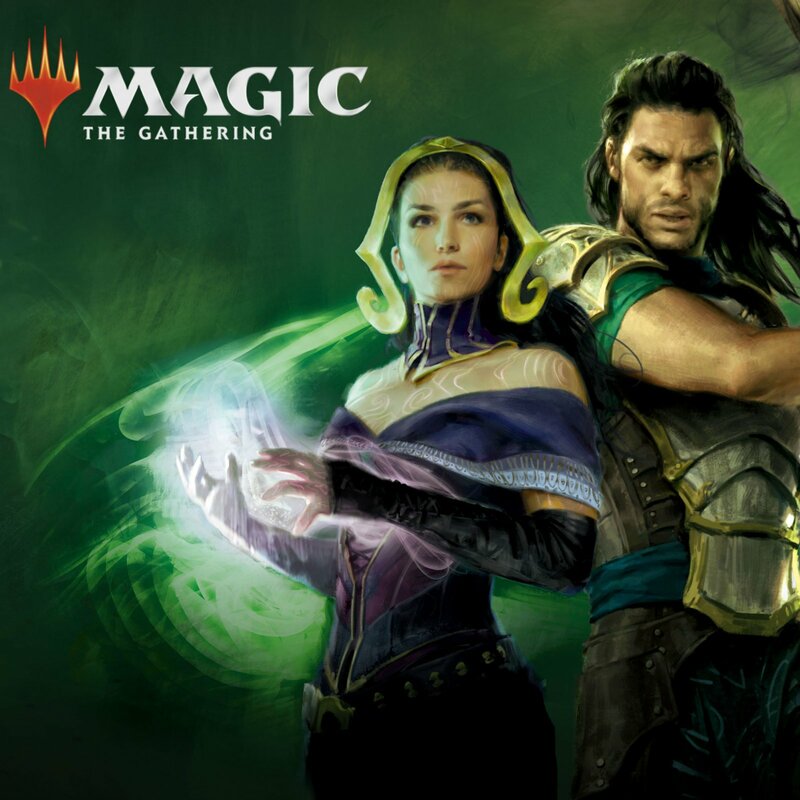 Prereleases are your first chance to crack open packs and play with the newest cards in Magic. The fun takes place at your local game store, emphasizing social gameplay over competition. You'll build a 40-card minimum deck using the contents of a themed Prerelease pack. This play format is called "Sealed Deck." After you build your deck, you'll be randomly paired with another player for a best-two-of-three match. Each round, you'll report who won and be paired up with a new player. If you do well, you may get additional booster packs as prizes!